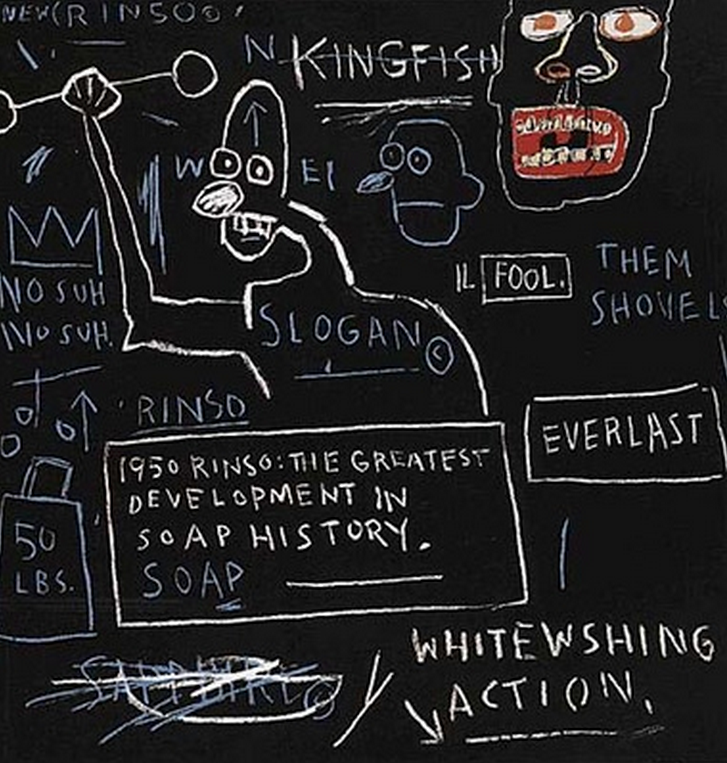 This collection of Estate Prints includes some of Jean- Michel Basquiat’s most highly desirable and collectible artworks. Fascinated by anatomy from a young age (his mother gave him a copy of Gray’s Anatomy when he was 7), heads and skulls became recurring images in Basquiat’s work in the early 1980’s. Recalling the style of his graffiti and his paintings, he renders spontaneous lines, creating a layer of bright colors that really pop against the background.